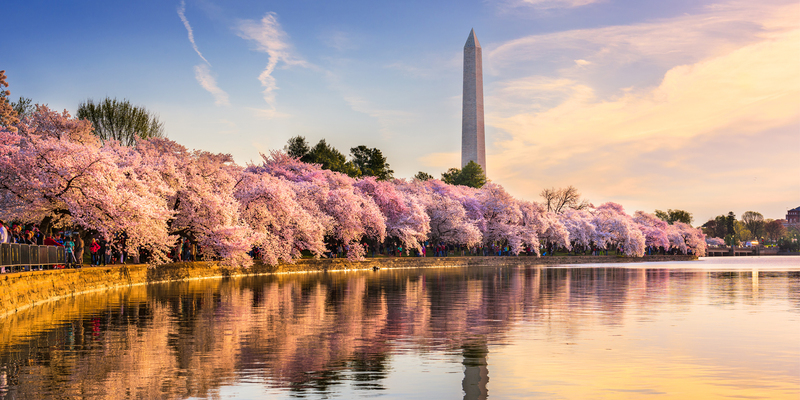 Contour Airlines has direct service from Macon to Baltimore Washington International Airport. 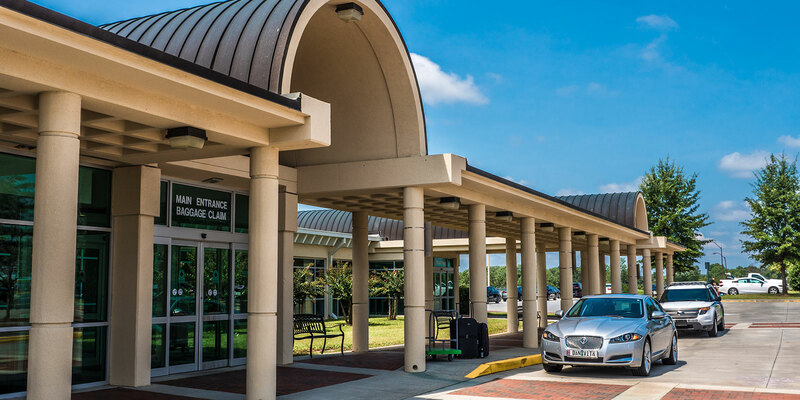 The Middle Georgia Regional Airport is located in the heart of central Georgia and only minutes from Interstate 75, providing direct access to various transportation routes throughout the region. And best of all - FREE PARKING! 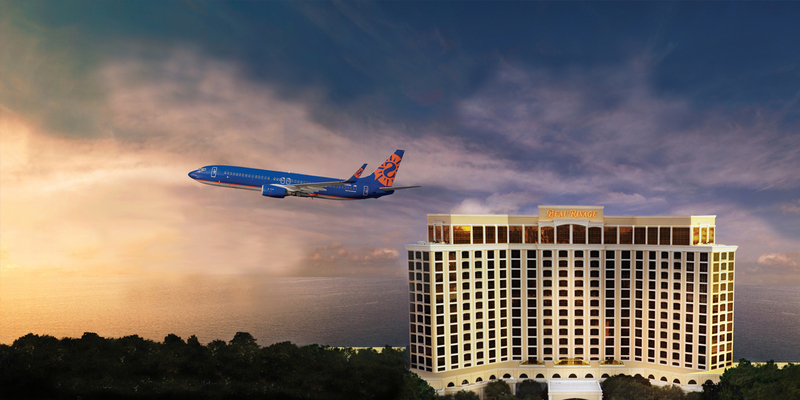 Book a vacation package on a chartered Sun Country flight with the Beau Rivage Casino & Resort.